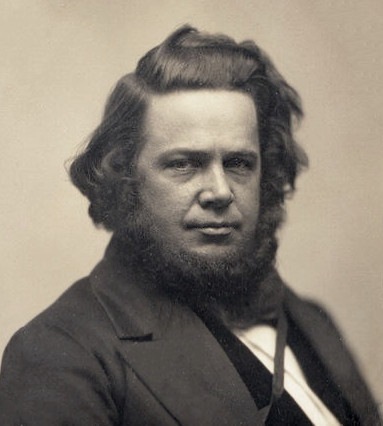 When an invention changes lives it's a big deal and Elias Howe's sewing machine is a great example. The sewing machine did more than enable faster sewing. It changed the way people lived and enabled common people to have clothes that fit as well as those of the rich. It also started the ready-to-wear fashion industry we know today. Often people assume that labor saving automation reduces employment and hurts the economy. Here's a short essay by the American Enterprise Institute that explains how the sewing machine enhanced lives and created new jobs.